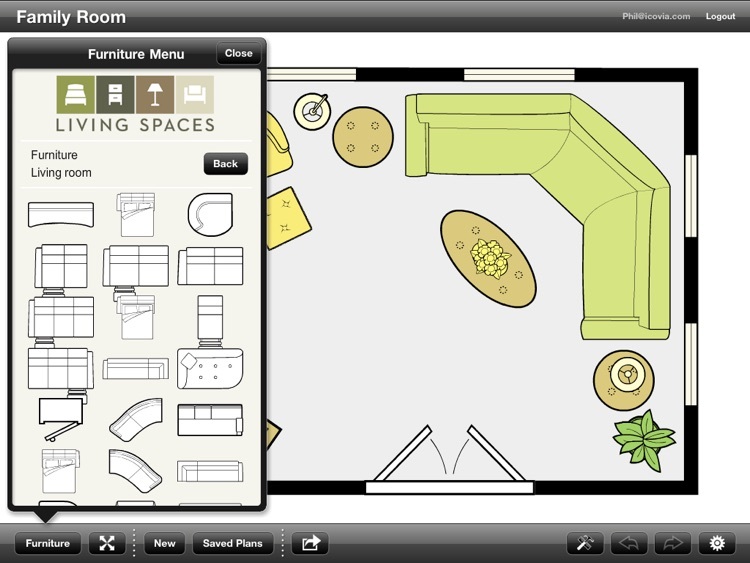 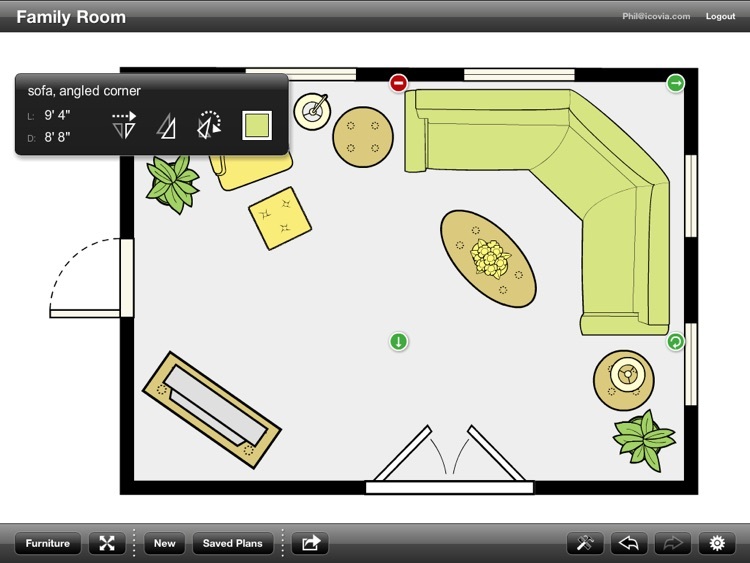 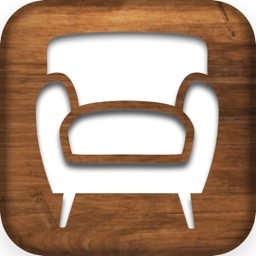 Design floor plans on your iPad and confirm the furniture fits in the showroom or from home. 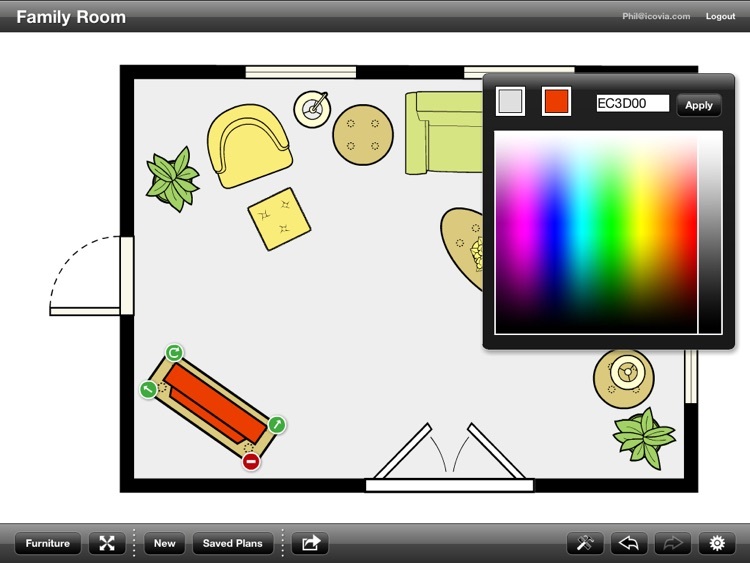 Living Spaces Tablet Edition makes it incredibly easy and fast to sketch a room with accurate dimensions, add furniture for any room, confirm it fits and share the plan with everyone whether they have an iPad or not. 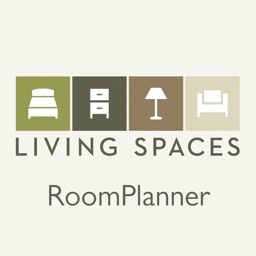 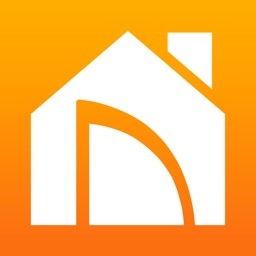 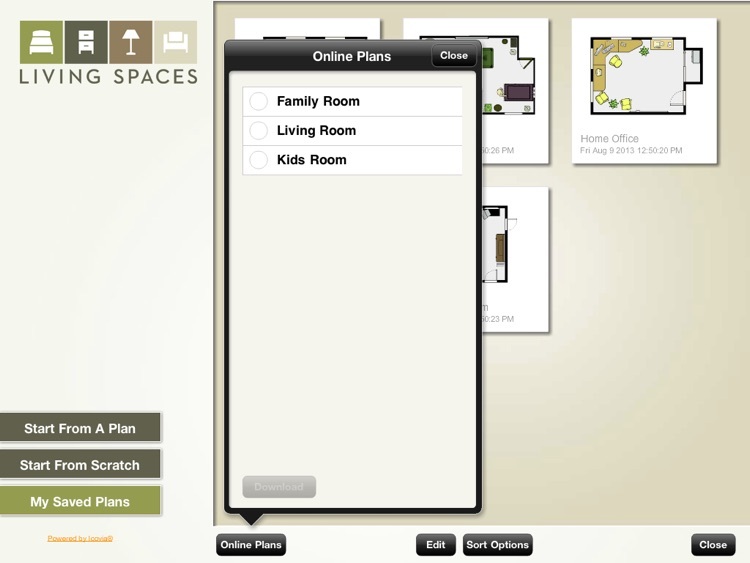 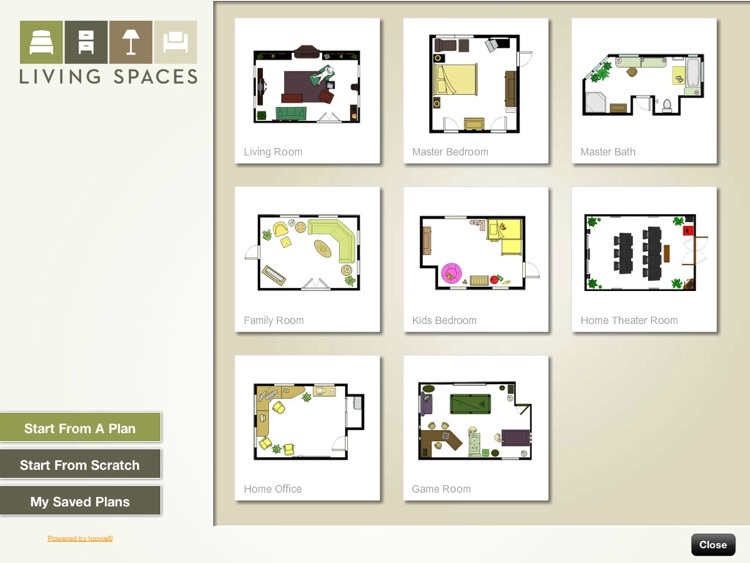 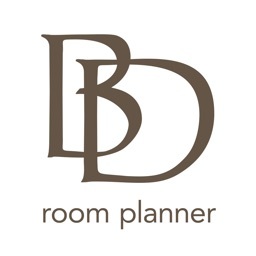 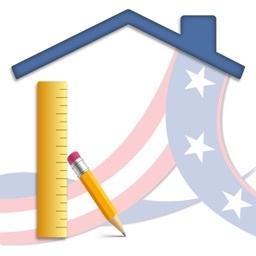 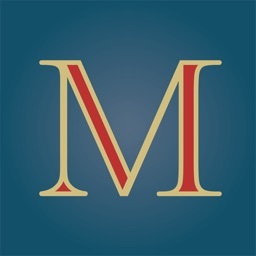 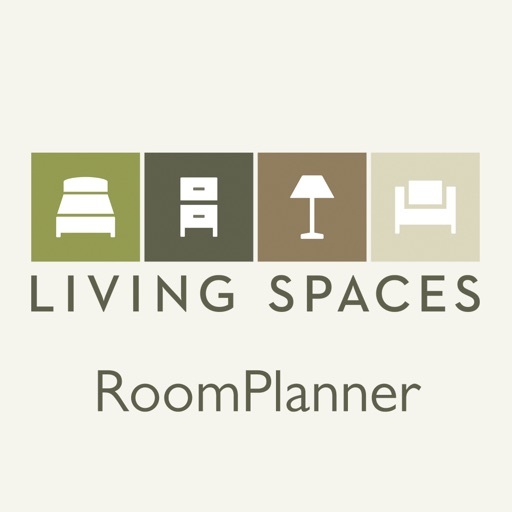 Living Spaces Tablet Edition works with designs created on the web based room planner.